Got to love a good paranoia film! 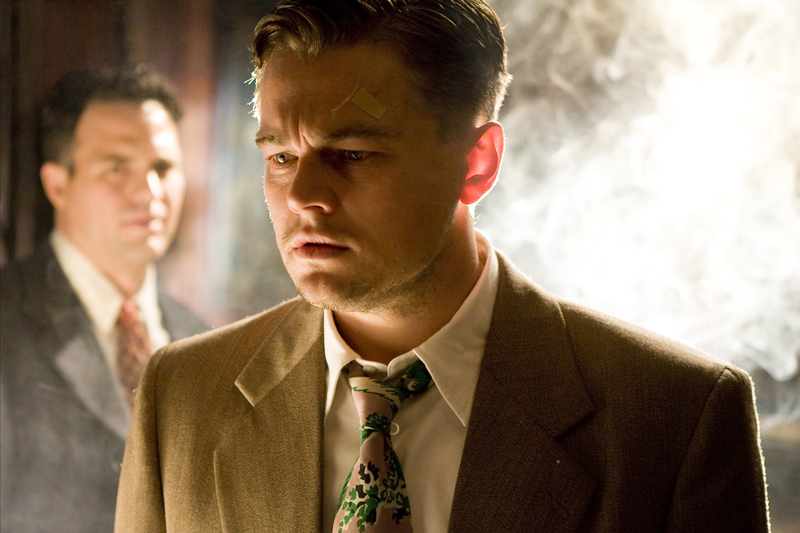 Very much considering doing a review of Shutter Island next for Noirvember… have you seen The Thing or Minority Report? Very good twists in these ones too. 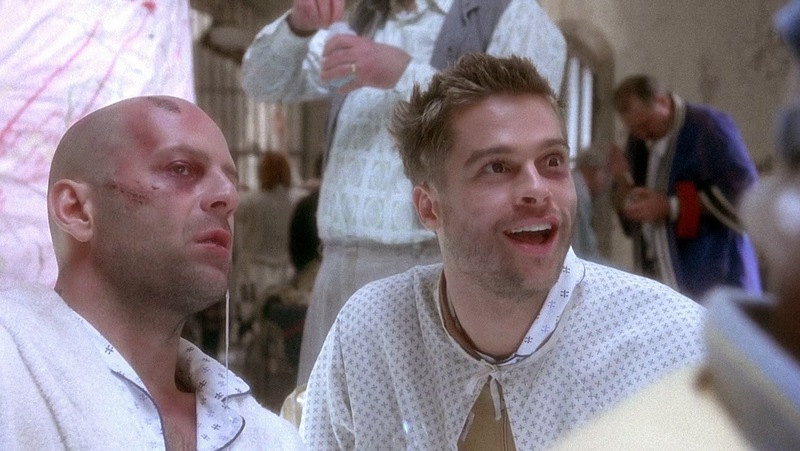 Also, yet to see Memento… worth a watch? Hi. Yes I’ve seen Minority Report and Memento. Good choices. Glad you liked the piece.